Sky Lake is an old, abandoned channel of the Mississippi River. Native Americans are thought to have occupied the site of Sky Lake and nearby up to several thousand years ago . A Native American archaeological site, called Jaketown, exists several miles from Sky Lake. The site was declared a National Historic Landmark in 1990. 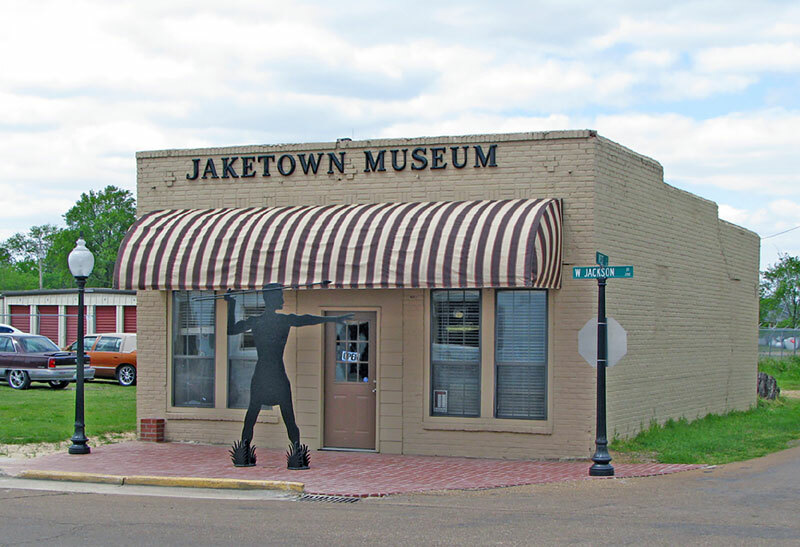 Two earthen mounds remain at the site, and artifacts from there are on display at the Jaketown Museum in nearby Belzoni. Jaketown is believed to have been occupied between 1750 BC and 1500 AD. The state of Mississippi purchased about 7 acres of the site in 1984, and the Archaeological Conservancy purchased about 70 surrounding acres. 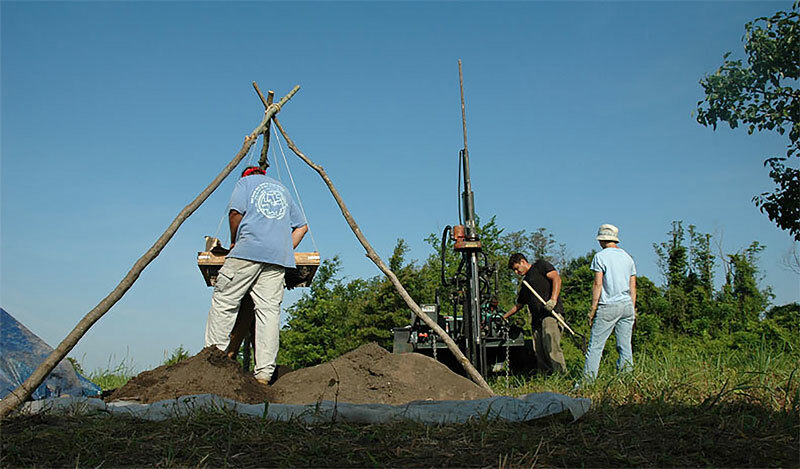 The initial settlement, part of the Poverty Point culture, traded in raw materials and manufactured finished items that were distributed throughout the eastern United States, according to the Mississippi Department of Archives and History.